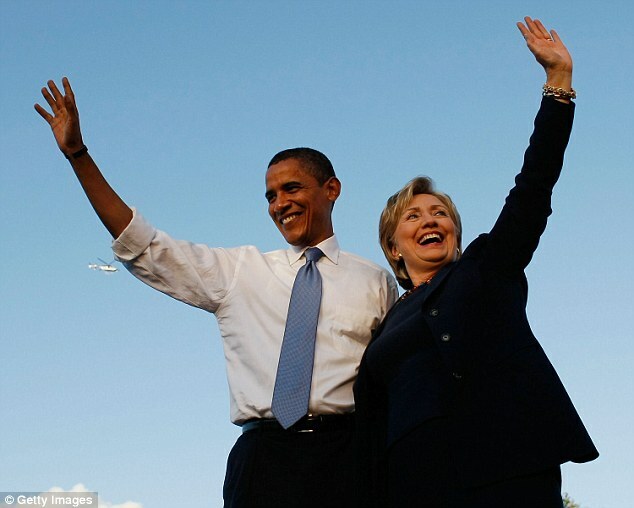 President Barack Obama endorsed Hillary Clinton today in a video the Democratic presidential candidate posted to her Twitter. 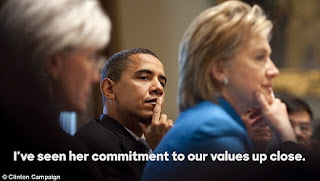 In a video shot Tuesday that was not released until today, after his meeting at the White House with Bernie Sanders, Obama praised Clinton and congratulated her 'on making history' as the first female Democratic nominee. 'I don’t think there’s ever been someone so qualified to hold this office. She’s got the courage, the compassion, and the heart to get the job done,' the president said. 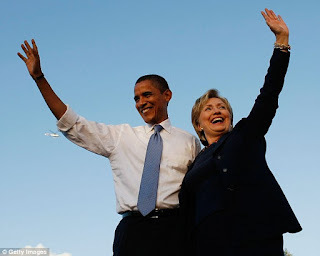 Obama will hold his first campaign event with Clinton on Wednesday in Green Bay, Wisconsin, after the last Democratic primary on Tuesday in Washington, D.C.
Obama said in the video, shared by Clinton this afternoon on her Twitter account, 'I have seen her judgment. I've seen her toughness. I've seen her commitment to our values up close.